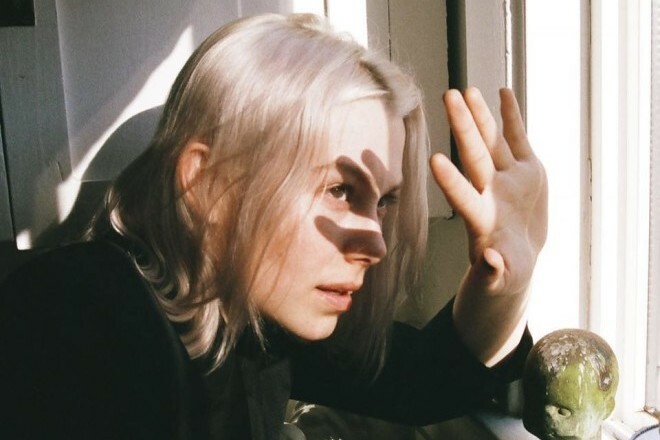 Phoebe Bridgers contributes to Spotify’s Singles series with a cover of The Cure classic, “Friday I’m In Love.” The L.A. folk artist opts for a rendition closer to her wheelhouse, forgoing the eighties pastiche of Robert Smith and co.’s 1992 sad boy anthem for a heartfelt analog approach. The sincerity of her vocal performance is checked by anxious distortion looming in the back of the mix, making for a dark yet enchanting mix. Bridgers’ cover comes packaged with a new recording of “Scott Street,” a highlight off her critically-acclaimed 2017 album, Stranger In The Alps. Listen to both below.